Description: In these bespoke silk pyjamas you can be one of the first people in 169 years to sport sleepwear from Huntsman. Working with luxury nightwear brand Derek Rose to create this set, Huntsman has for the first time printed silk with their exclusive Norfolk 4 Point Star pattern to give a striking effect. 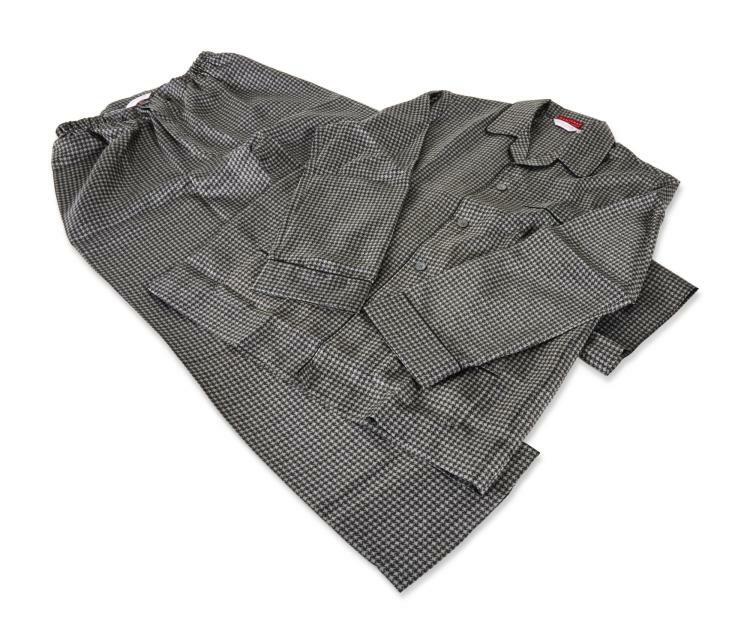 The set of pyjamas displayed here is the prototype; the winner will receive one set made to his or her size.